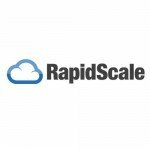 RapidScale specializes in managed cloud services including Infrastructure as a Service, Disaster Recovery as a Service, Desktop as a Service, and Hosted Microsoft Exchange. We pride ourselves on being the leader in managed cloud services and moving computing into the next generation. The cloud can help provide an organization with security, mobility, elasticity, and so much more. 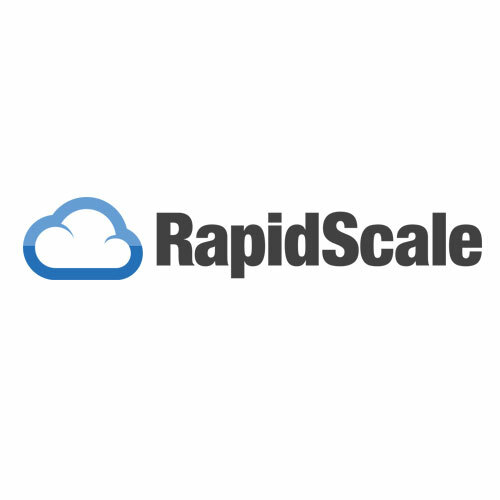 RapidScale’s solutions give a user the peace-of-mind of a world-class infrastructure with government-grade encryption. With fully managed options, a customer can feel the benefits of the cloud no matter what the size of their IT team is.